Your asphalt parking lot needs some thoughtful TLC every few years in ordinary conditions, but after extreme weather you truly cannot afford to ignore the maintenance urgently required to save your pavement and spare you large repair costs. Aegis Asphalt Sealcoating offers quality service and work with reasonable pricing for all of your paving and asphalt needs. 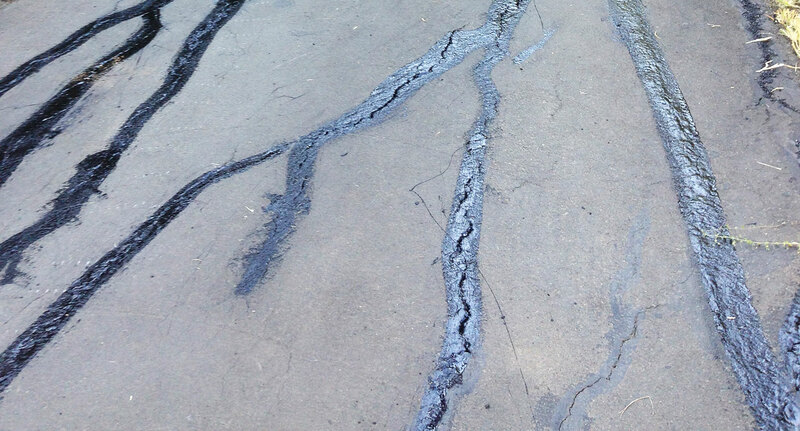 Aegis Asphalt Sealcoating has a “small projects crew” to respond immediately and cost effectively to HELP you solve these problems before they get worse. Give us a call today and let us help you with your parking lot and pavement repairs.